WB425M is a wideband monopole antenna covering 400-6000 MHz with low VSWR and great radiation efficiency for high-power transmit ground planes at least 0.5m x 0.5m. 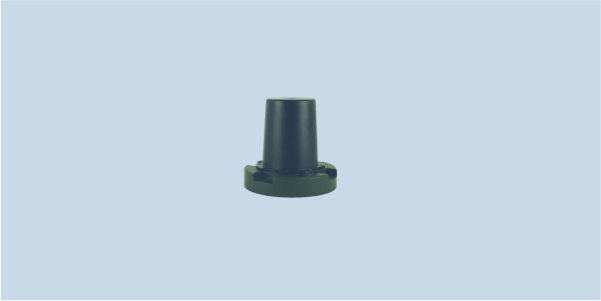 The WB425M is an ultra wideband antenna, compact and low-profile for use as a vehicle antenna well suited for communication, monitoring and jamming applications within the 400 – 6000 MHz frequency range. This monopole antenna is rated for up to 200W of continous wave transmit power.